MAGG can supply fire cover to events nationwide such as bonfires, music festivals, display shows and many more. 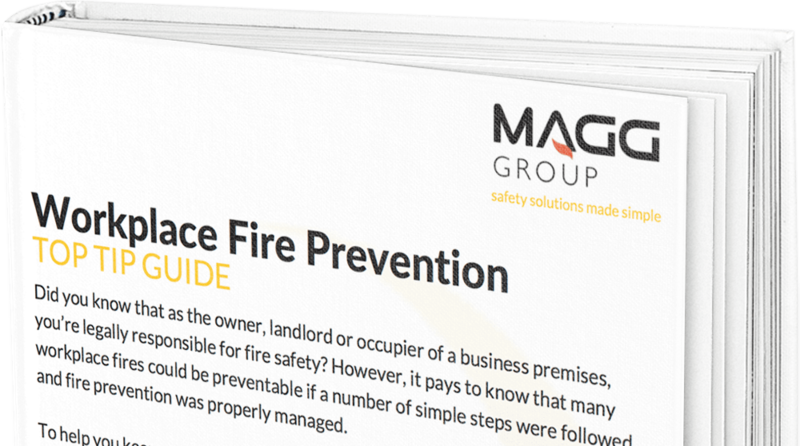 MAGG carry out fire risk assessments every day for events large and small, indoor and out. 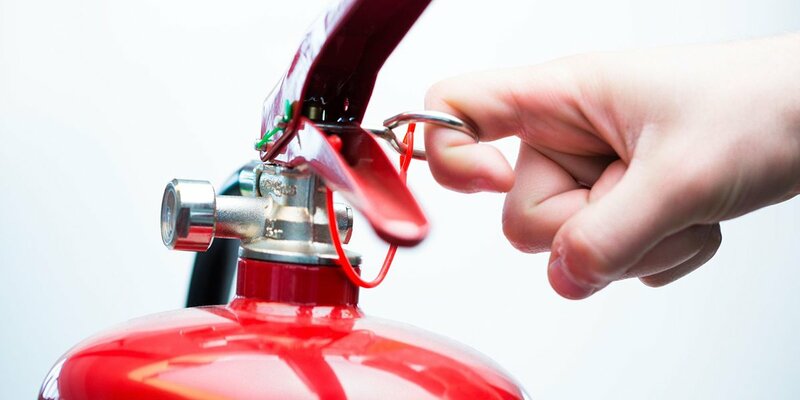 Our highly dedicated team of ex-fire service professionals bring to each job a level of knowledge that can’t be matched and allows us to provide our clients with a realistic assessment of their requirements. We can provide anything from 1 to 1000+ units, allowing you to fulfil your legal requirements with the minimum of hassle. Large events may require on-site fire fighting teams. We can provide teams to cover any event, from festivals and concerts to air-shows and everything in between. We can provide live incident recording for events of every size. We have a team of trained medical staff and can provide everything from fully trained doctors, paramedics and nurses all the way down to basic first aiders. From 4x4s and All trerrain Vehicles to even fire engines, we can provide a complete range of vehicles for any eventuality along with fully trained professional staff to man them. We are fully qualified to deal with aircraft related emergencies for aircraft up to 40 metres in length making us the perfect choice for air shows and aerobatic displays. … And anything else you may need! If needed we can supply staff and equipment to support any crew/systems you already have in place. We operate nationwide and we are flexible to work over any time frame whether it is an hour’s cover or a fortnight.